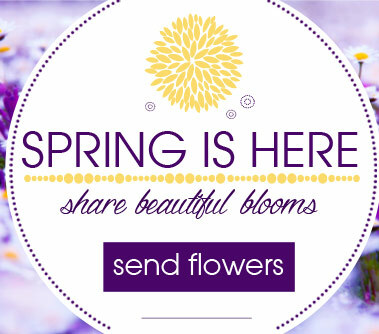 Flowers from the Rainflorist is now at De La Flor! Flowers from the Rainflorist of Sunrise, Florida, United States, is a full service flower shop, offering a variety of services tailored to your needs. The Rainflorist staff works hard with passion and compassion for the love of flowers and the client. We believe in continuing education and techniques within the floral industry to always provide modern styles and amazing displays. Stop by and see us at 10781 Stirling Road, Cooper City, FL 33328 or Give us a call at 954-741-8900.